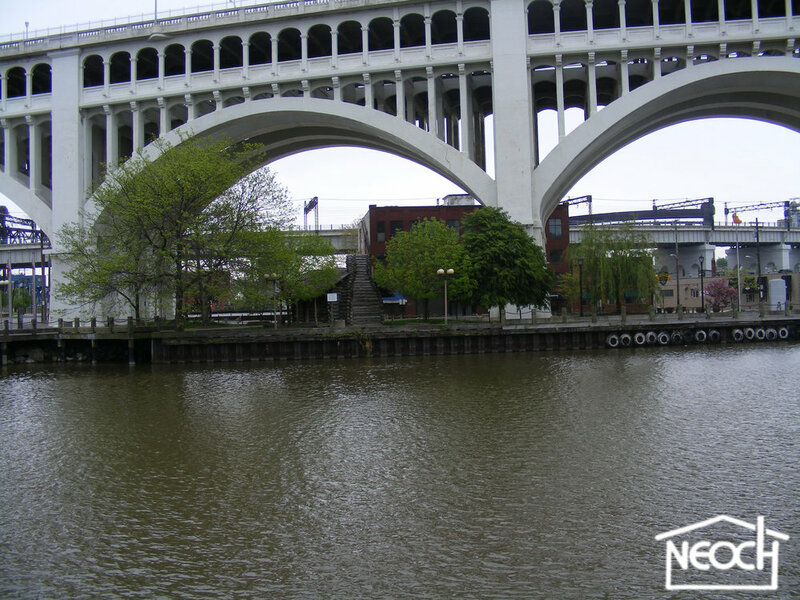 The next Cuyahoga Affordable Housing Alliance meeting is moved to September 9, 2013 because of Labor Day. This meeting we will look at the changes that are taking place with HUD locally and how this will impact Cleveland tenants living in HUD backed apartments, current landlords and even the CAHA meetings in the future. We will also get a good overview of the Land Trust program (not the Land Bank program). Marge Misak, Land Trust Program Director at Neighborhood Housing Services of Greater Cleveland. The presentation will include how the land trust works as a tool for meeting the affordable housing needs of area residents; as a tool for community reinvestment strategies; and as a tool for assuring long-term affordability. The discussion will include NHSGC's current land trust development as well as engaging participants in a discussion of expanded use of the land trust tool in Cuyahoga County. Moving HUD MultiFamily out of Ohio. There is a plan that HUD Multifamily staff to Detroit. What does this mean for CAHA? What will this mean for oversight and changes in agency structure to better serve residents and owners of HUD Multifamily Housing in Cleveland and Ohio? The meeting is open to the public. It is a 1350 Euclid Ave. in the lower level of the US Bank Building at 1:30 p.m. This is the 13th year of these meetings locally.